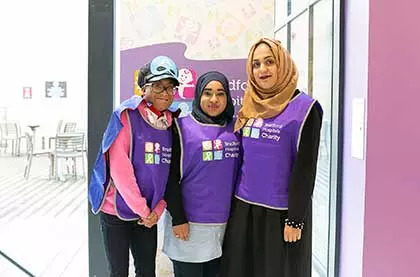 At Bradford Hospitals’ Charity, we believe there’s always more we can do for our patients and that’s why we will always strive to do more. 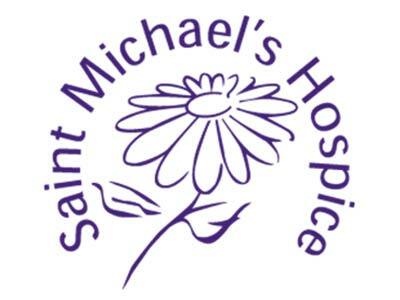 We raise the vital funds needed to make a real difference to all who use our hospitals’ services, offering them the best experience possible. 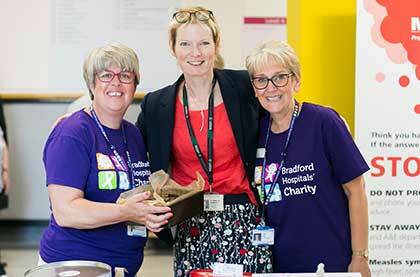 It is only through the kindness, generosity and hard work of our supporters raising these vital funds for our charity that we are able to do more and more every year to take us closer to achieving our vision to provide the best possible facilities and environment at Bradford Teaching Hospitals, for our exceptional patients and hospital community. 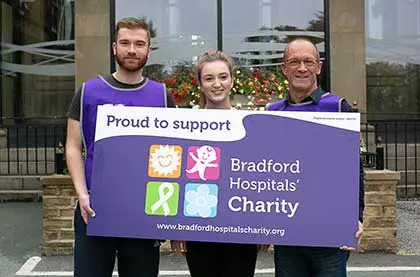 Please take the time to look at our website: www.bradfordhospitalscharity.org and help us to provide the best care and treatment for patients in Bradford. Unfortunately, we can’t share skydiving with everyone. 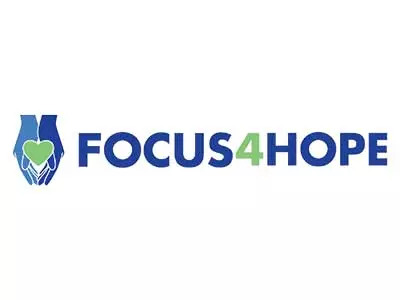 There are some age, weight and medical restrictions which you can find here.